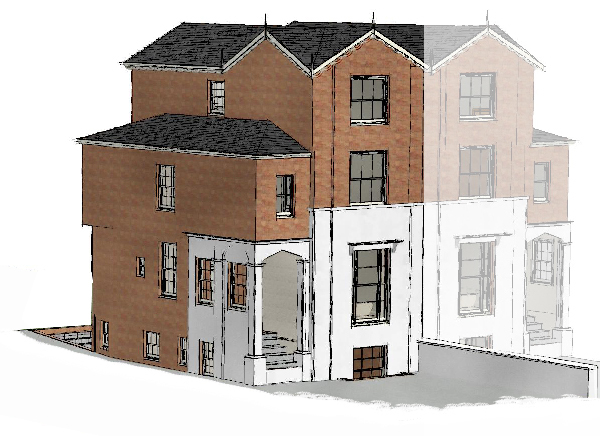 We produce comprehensive drawing sets covering all parts of the current building regulations. We also submit the plans to building control prior to the commencement of works for approval. All works must be subject to stage inspections by an approved body, either Local Authority Building Control or a private approved company. We offer a clear choice with good advice based on the nature and complexity of your project. On some projects, when requested we produce complete tender packs and contract documents.